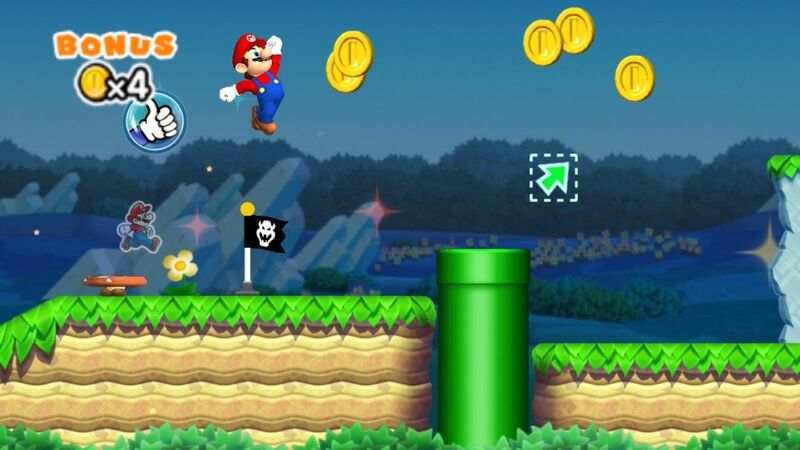 If you’re looking to play Super Mario Run as an Android user but have felt a little left out over the last month, you’re finally in luck. Super Mario Run is finally open for pre-registration for Android users. You can head over to the Google Play store, click the green “pre-register” button below the name of the app, and register yourself for the app so you can get started as soon as the game is finally available. Essentially, you will be notified as soon as the app is available for you to download and play. This is finally the legitimate release on Android, and not the malware-packed file that was floating around when the game released via iOS devices. So rest assured that this isn’t something to be concerned with, and it’s finally coming to your Android device. Super Mario Run ranked in at #2 on our list of the best mobile games of 2016, and it’s absolutely worth checking out. You can start playing for free, but you’ll need to pony up $9.99 to complete the entire game, which is comprised of several levels, Toad Rally competitions, Friendly Runs, and features various items with which you can decorate your kingdom.